Bangladesh on Tuesday launched a massive drive to vaccinate Rohingya children against diphtheria after a suspected outbreak killed nine refugees and infected more than seven hundred, Mizzima News reports quoting AFP. 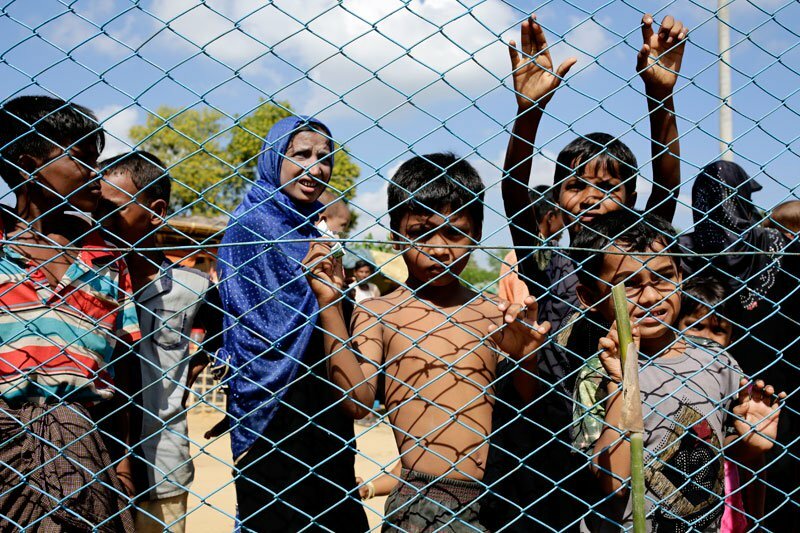 More than 646,000 Rohingya are based in these camps, fleeing from Myanmar in recent months. “So far nine people have died in a suspected outbreak of diphtheria,” Meerzady Sabrina Flora, the head of Bangladesh’s Institute of Epidemiology, Disease Control and Research, said. Bangladesh’s health services department said of the seven hundred refugees infected, 104 — most of them children — had contracted the disease in the last 24 hours. “We are moving quickly to control this diphtheria outbreak before it spins out of control,” Dr Navaratnasamy Paranietharan, the World Health Organization representative to Bangladesh, said. “The vaccines will help protect every Rohingya child in these temporary settlements from falling prey to the deadly disease,” he added.